We are pleased to be able to now offer Veterinary Acupuncture to our clients. Dr. 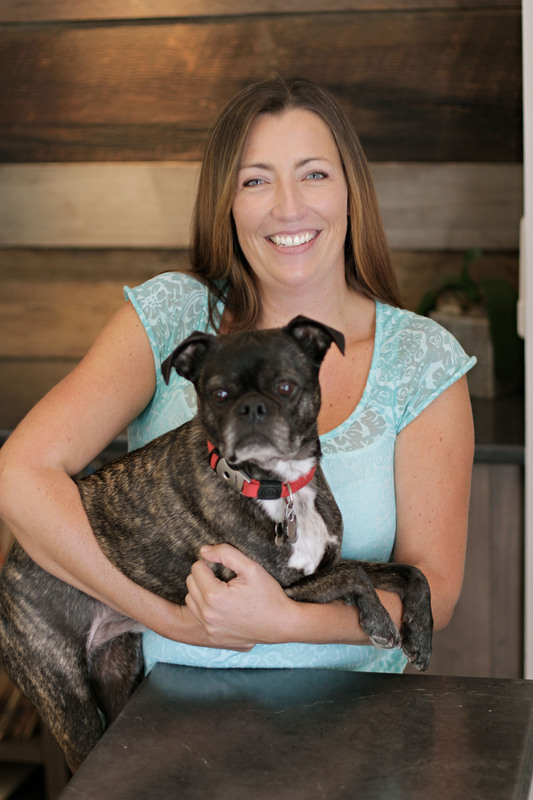 Autumn Pulfer, is certified in Veterinary Acupuncture. Acupuncture is a valuable tool to aid in the treatment of musculoskeletal problems such as arthritis and intervertebral disk disease, as well as respiratory problems (such as feline asthma), skin problems and gastrointestinal problems.